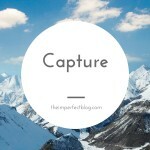 Today’s word is Capture. My heart has been captured by God. He pursues and seeks and woos until the heart turns to Him, and mine has. The devotion book I’ve been reading lately, Voices From the Past, has been talking about God being my portion. 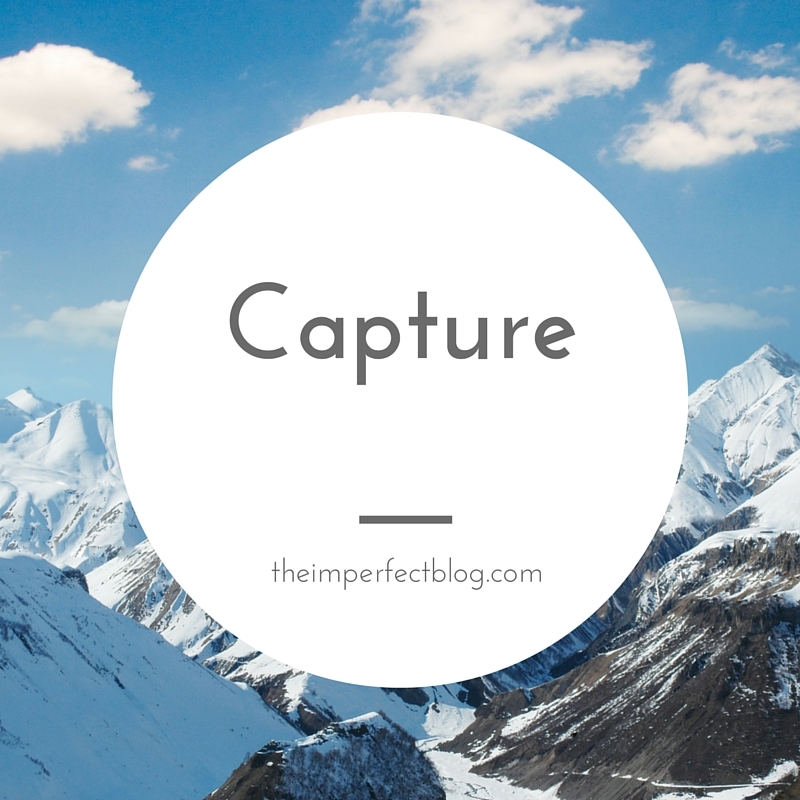 Being captured by God is a good thing and puts e in a good place. I have access to God and Christ, to the riches of the covenant of grace, to His grace and mercy. What more could I want? I may have questions about where He is taking me and how long I have, but He comforts me, He convinces me I don’t need to know all the answers to be content. I can be content in trusting Him. As one of the devotions said, we do the duties, Christ controls the events. I am captured, and this cancer has brought me closer to Christ than anything else in my life. My prayers are richer and truer. My devotions and reading are more focused. I am more content in all things. I still have my moments, but they pass much quicker and leave me grateful and leaning on Him. He is changing me and I am so excited to see the changes. I am becoming more like Him, that’s all I want anyway! May you be captured by our mighty God! He is pursuing you, don’t rebel too long, dear one.